0 A.D. Releases Alpha 17 Quercus. I’m a little behind the times but I’ve just gotten around to updating the 0 A.D. page. 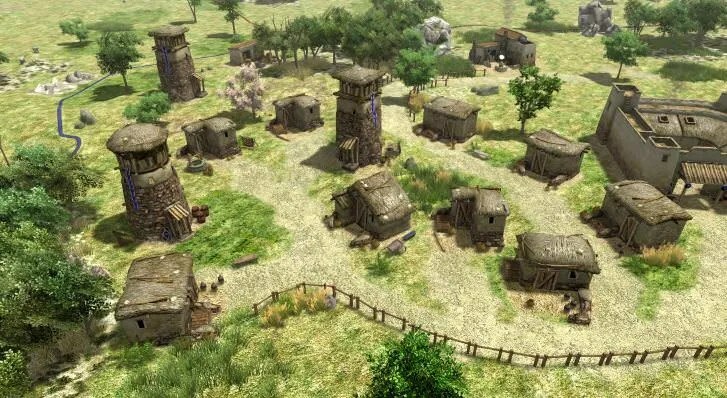 0 A.D. is one of the most ambitious and long lasting open source wargame projects and since I last updated the page Alpha 16 Patanjali and Alpha 17 Quercus have been released. Addition of a new AI opponent (Petra). Numerous new art assets (Ptolemaic ships, Eurasian wolf, Carthaginian ballista). Core Combat has undergone major rebalancing. Addition of triggers supports for scenario and mod design. Improvements in performance including rendering, AI, and scripting. Next story What’s Happening with OpenGeneral?